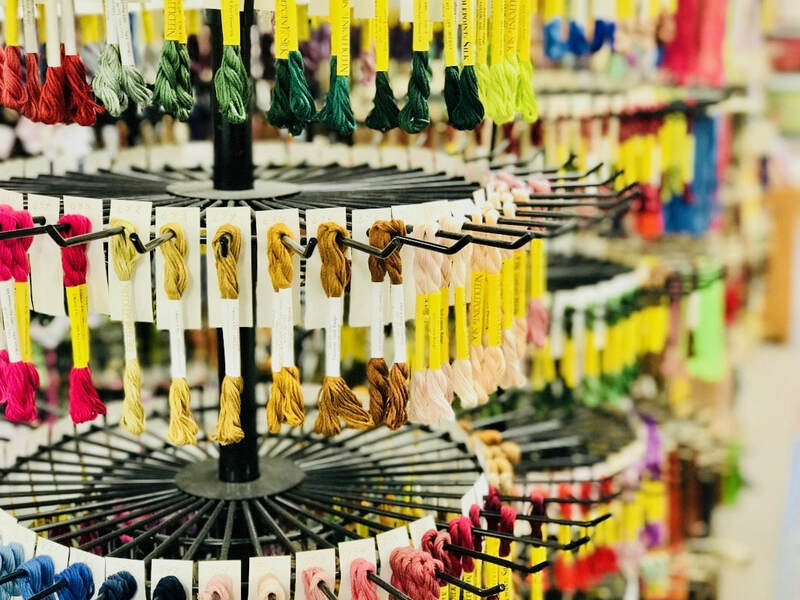 Findlay's home for stitching & more. 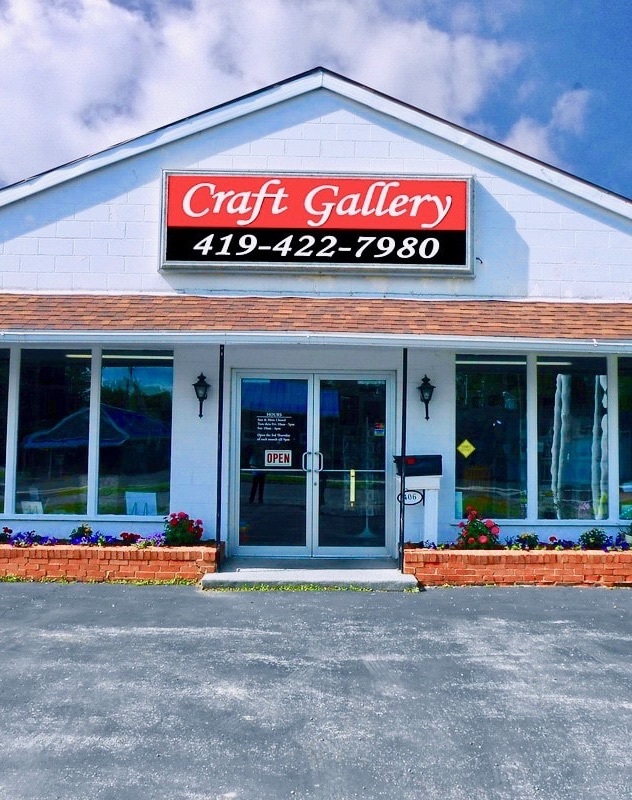 Craft Gallery is Ohio's premier cross stitch destination. 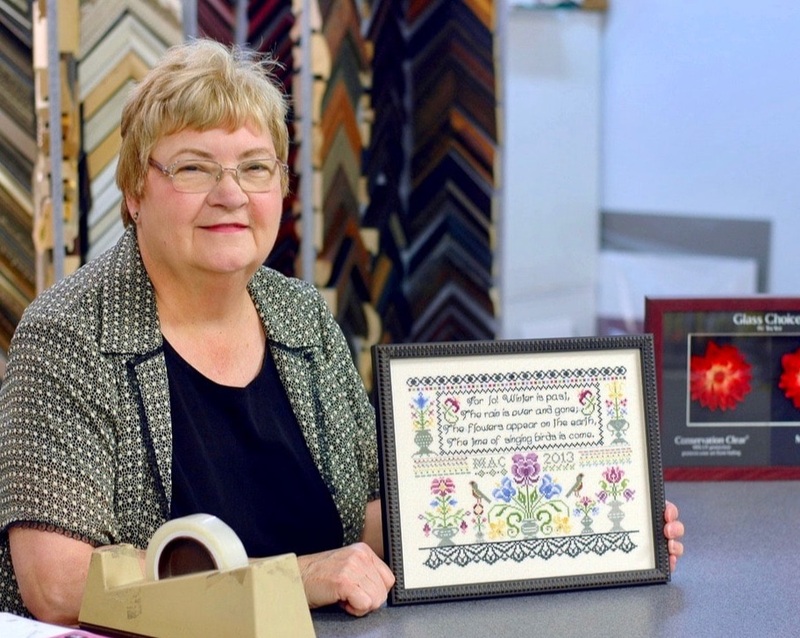 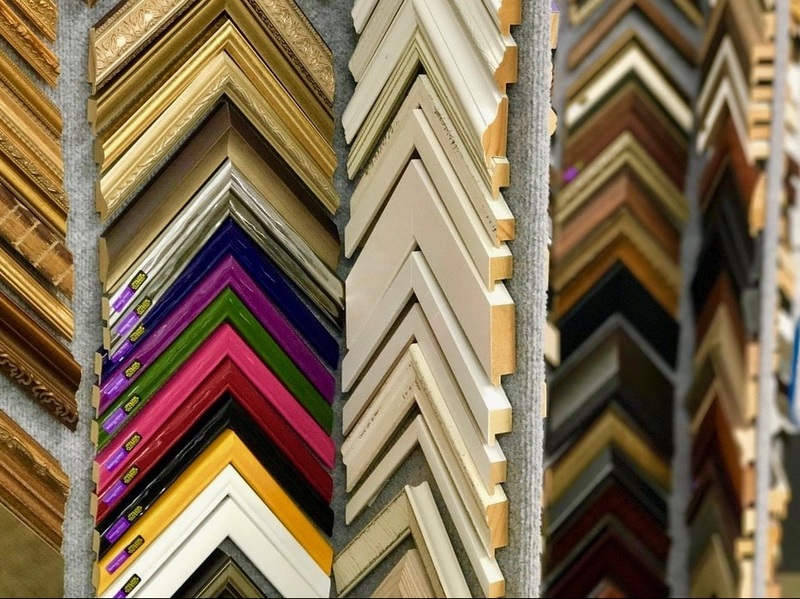 ​We offer the state's finest selection of cross stitch supplies, as well as some of ​the area's highest rated custom framing. 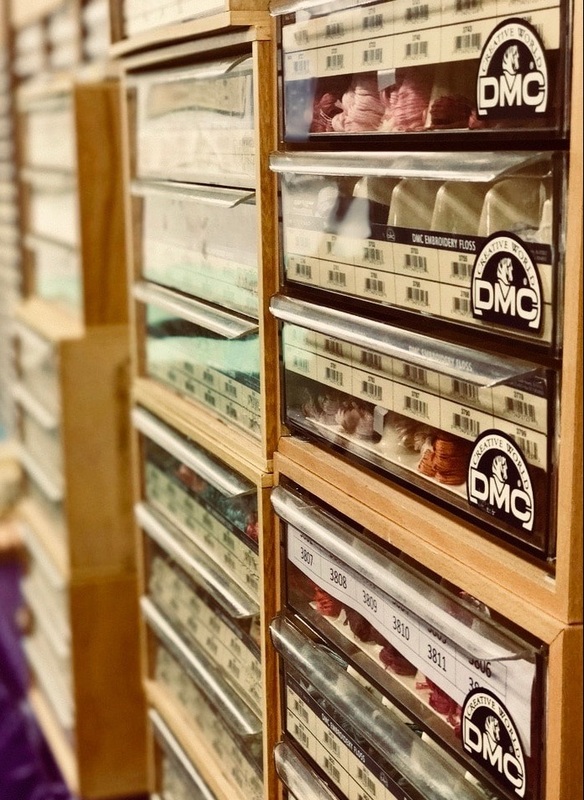 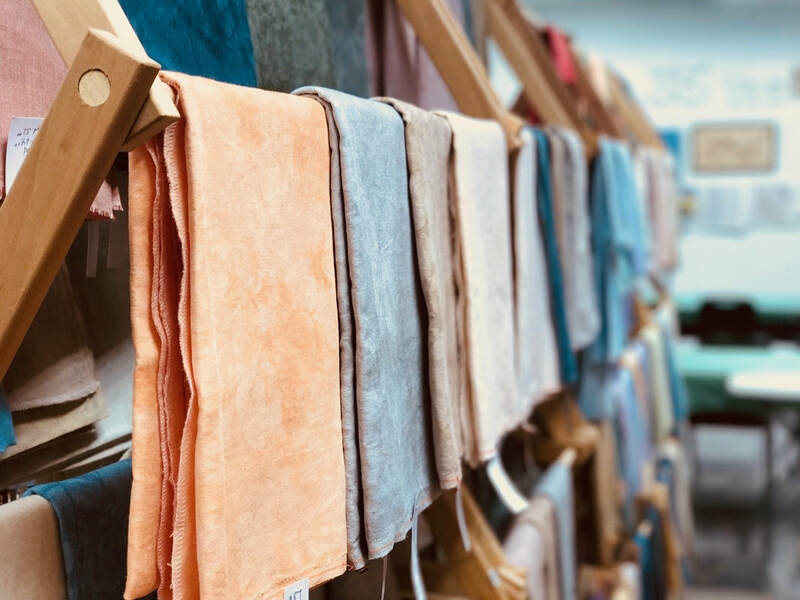 Stop in today to check out our stitching stock and our wide selection of gifting items!